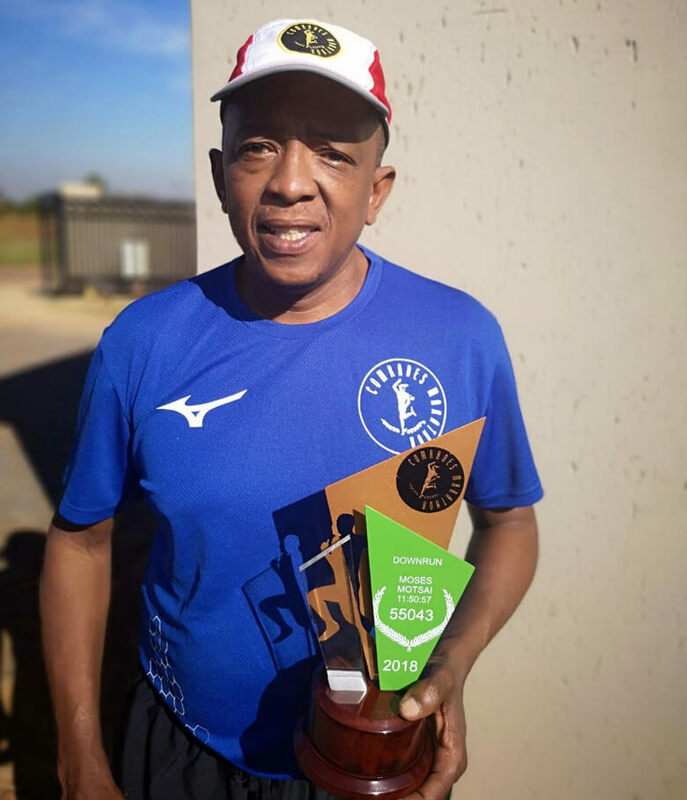 To Moses Motsai who received a Club Award for finishing 10 Comrade Marathons! It is with great pride that CEOCO can announce another successful audit in the recertification of the internationally recognised OHSAS 18001:2007. 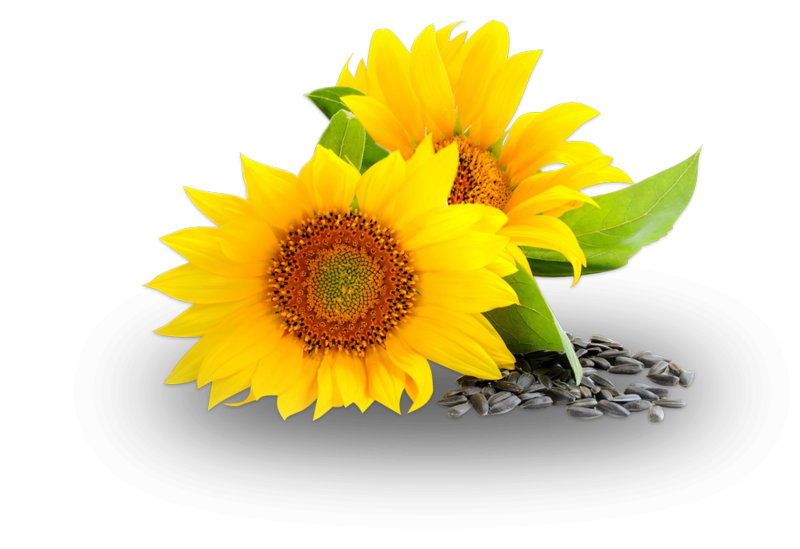 Sunflower seeds grow from the flowers in the centre of the head of the sunflower and are actually the means of sunflower reproduction, as each sunflower seed can be planted to gcolumns into a new sunflower the following growing season. 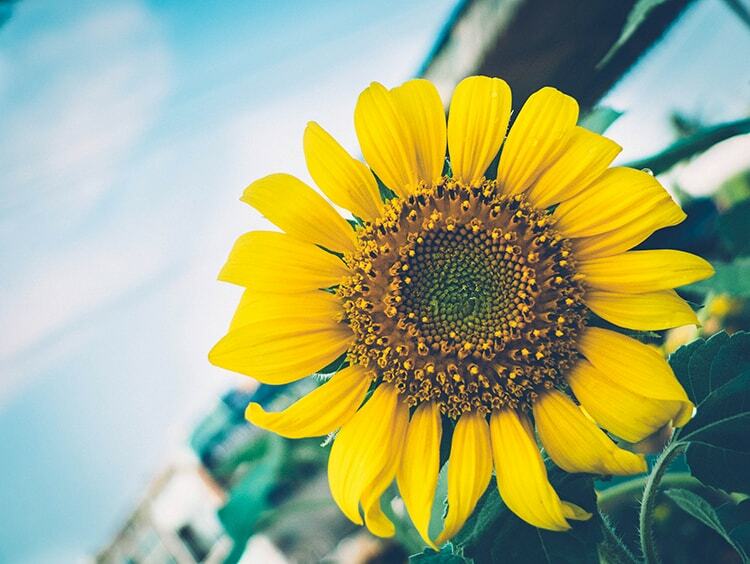 Each sunflower head can contain as many as 1000 to 2000 seeds. Central Edible Oils (Pty) Ltd requires all persons visiting the CEOCO premises to first be inducted, before access to the premises will be granted. Please review the options below to determine which induction best suites you. 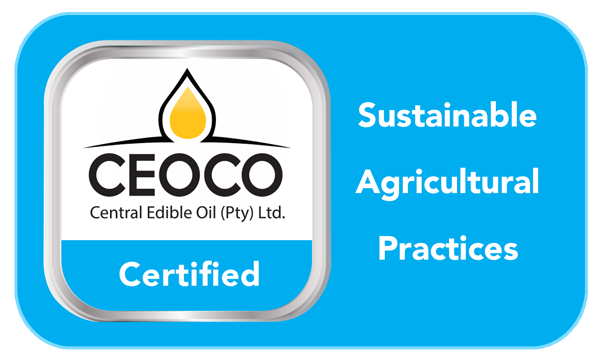 CEOCO has embarked on a journey to grow our business while reducing our overall environmental impact and only through partnering with Farmers will sustainable and profitable growth be achievable. The CEOCO Sustainable System Kit has been designed to assist Farmers to establish sustainable agriculture programs and practices. 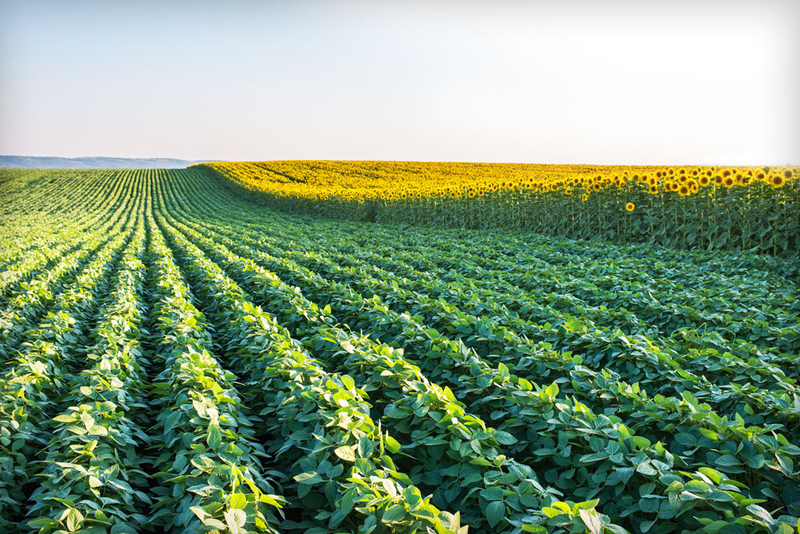 The Sustainable Agriculture Code combines guidance and compilation of best practice examples from our commitment to sustainable agriculture. 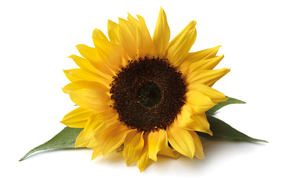 Sunflowers symbolise loyalty and longevity! Sonneblomme is ‘n simbool van lojaliteit en langlewendheid!